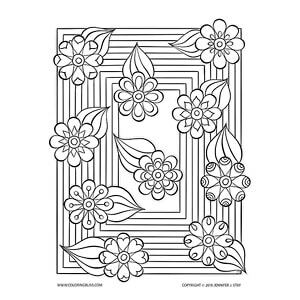 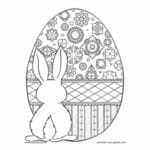 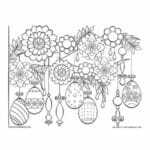 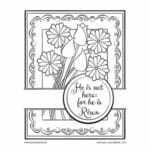 Simple but elegant, this coloring page contains a variety of pretty little flowers to color with a geometric background. 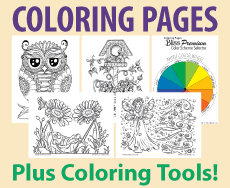 I am going to uise my new set of shuttle pens and try blending. 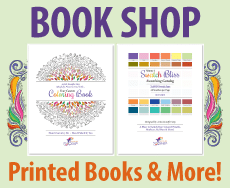 The swatch was made with all 120 colors.